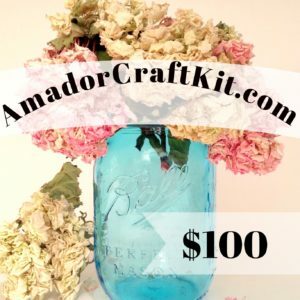 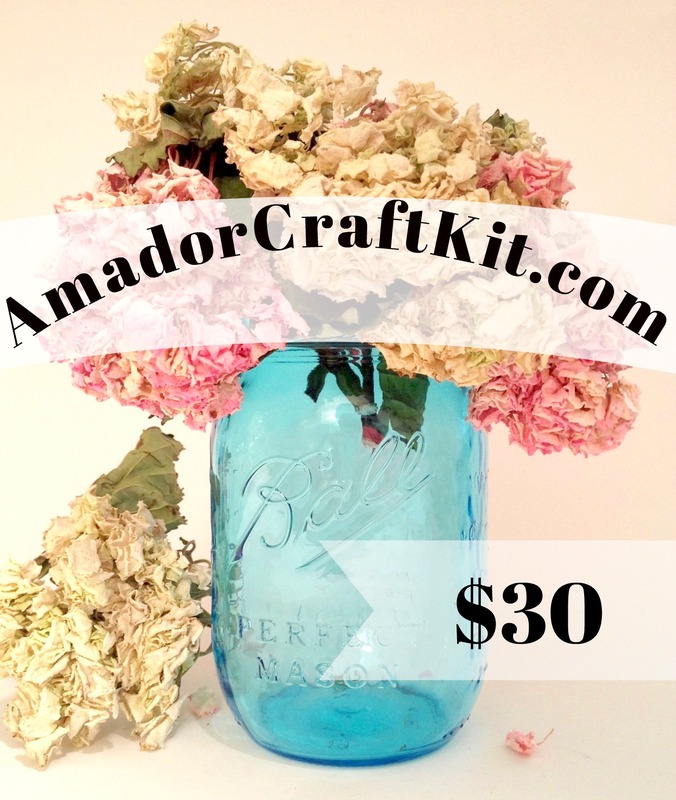 $30 Gift Card to AmadorCraftKit.com. Give the gift that fits any crafting style! At AmadorCraftKit.com you’ll find an array of crafting kits for any taste!